Better late than never, Waking Winter is here! 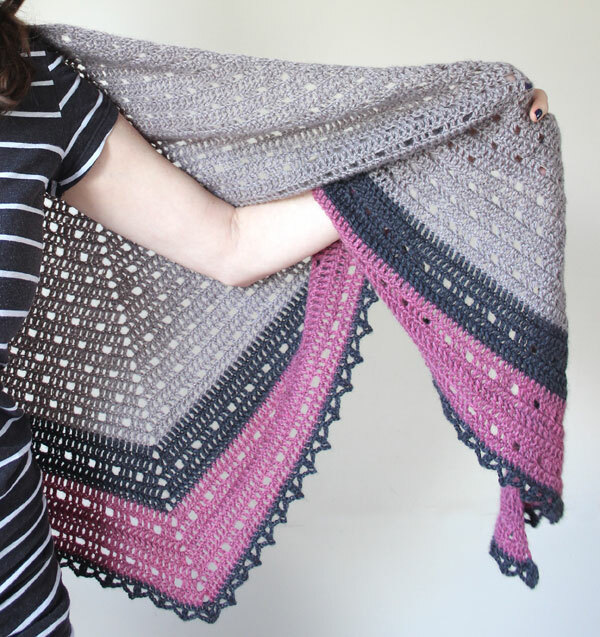 This is the third crochet shawl pattern in my Seasons Collection. If you fancy a nose, Emergence of Spring is HERE and Harvest Moon is HERE. 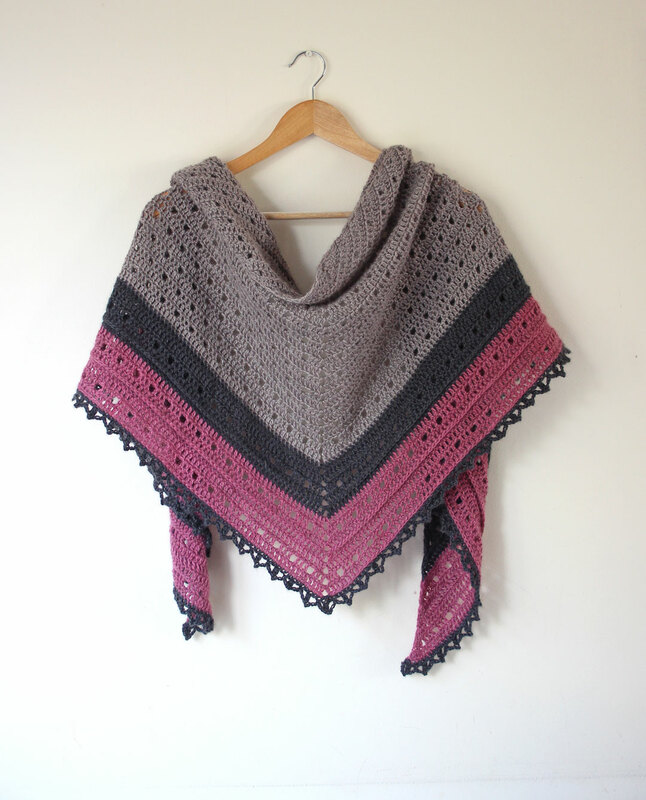 All of the shawls in this collection are connected by their take on filet crochet, which is essentially crochet with loads of holes! The pattern is available on Ravelry, it’s HERE. 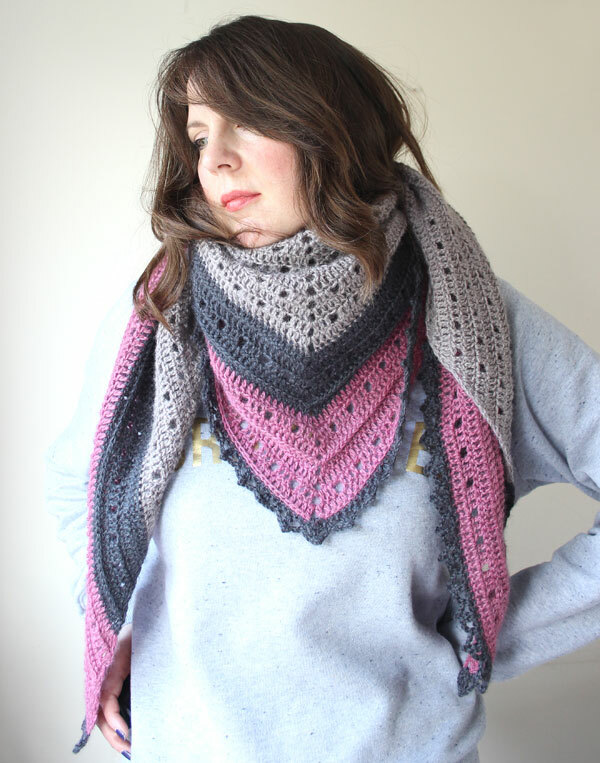 Because I also recently added my In a Flap scarf to purchase (and I’ll be adding a couple of other patterns soon) I’ve decided to whack on a 20% discount on all my Ravelry patterns up until the end of Feb. No code is necessary, it’s taken off at the checkout. 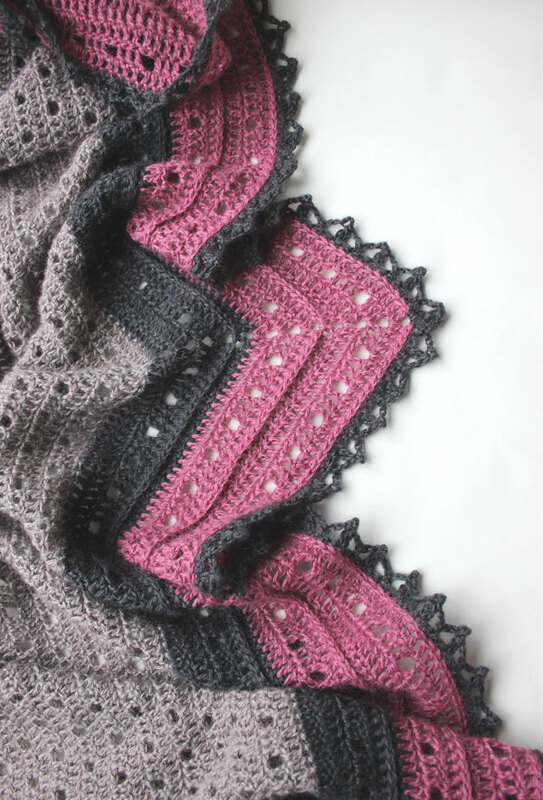 Waking Winter will also soon be available on Love Crochet and hopefully The Making Things App. 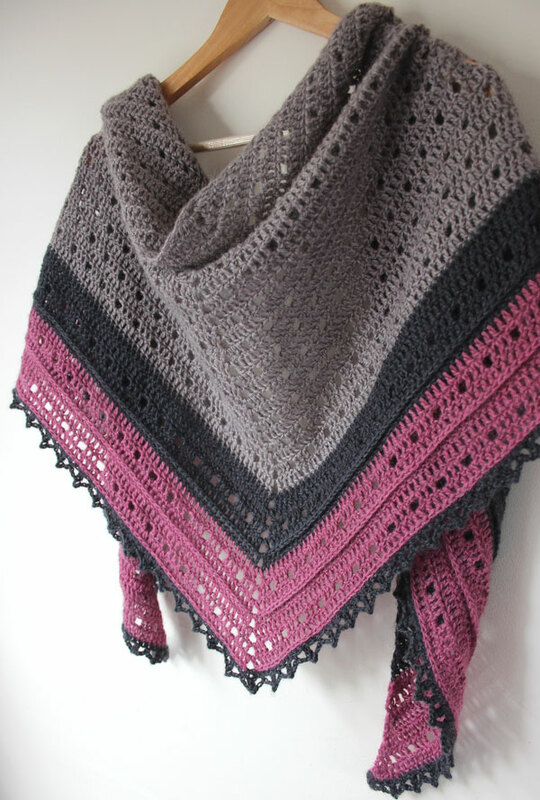 Can you believe this shawl was supposed to be released on the 21st December? The idea was to have it out in time for the winter solstice. There have been a few snags along the way ranging from genuine Can’t Help It, to my usual lazy apathy (not because I don’t love the shawl, I really really do! Just don’t like writing up the patterns). It’s here now and that’s what counts! I hope you like it. I’ve really enjoyed creating a proper grown up “collection” so far. I don’t know if I’ll do another one anytime soon but it has been a fantastic challenge to link the designs thematically, yet have them all be different and unique. Waking Winter comes in both UK and US versions, which I know you love. As well as the written pattern you’ll also find useful stuff, like a proper table for stitch count. I made up a chart for the set up rows and the edging too but all my testers followed the written instructions so I know they’re good on their own. 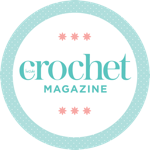 It has been tested by five fabulous crocheters (thank you!!) and fully tech edited by the lovely Tamara of Crafty Escapism (double thank you!!). Zeens & Roger Crochet Podcast 47. It’s still winter here in Canada. It’s been -30 here this week. Will add this to the queue. Hugs from my favourite frigid place on this gorgeous planet of ours.